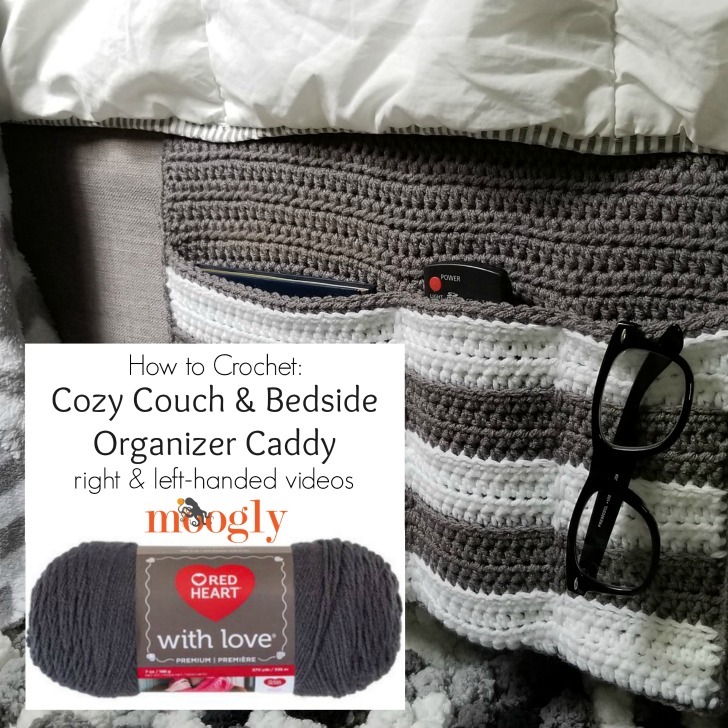 The Cozy Couch & Bedside Organizer Caddy Tutorial will demonstrate how to create your own handy bed pocket – in right and left-handed video tutorials! 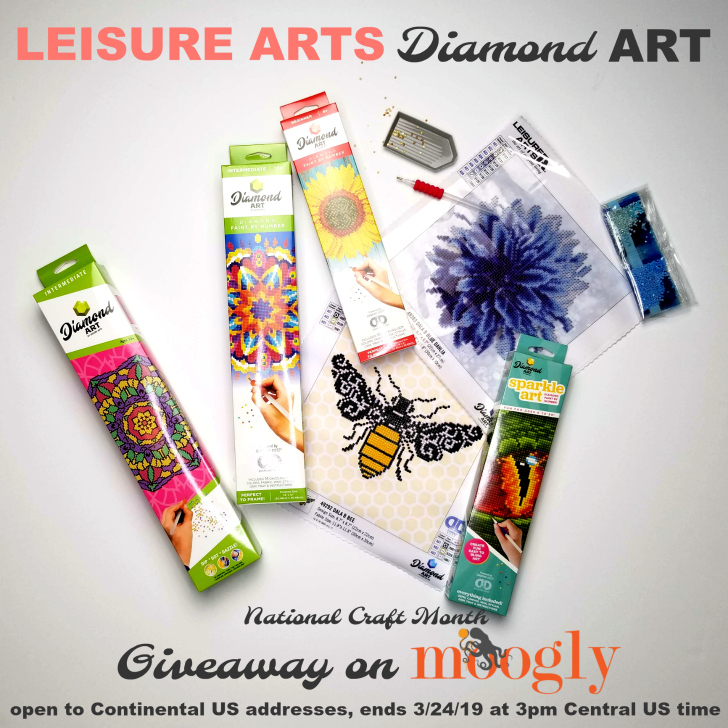 March might be known for “madness” – but it’s been all good on Moogly this month! 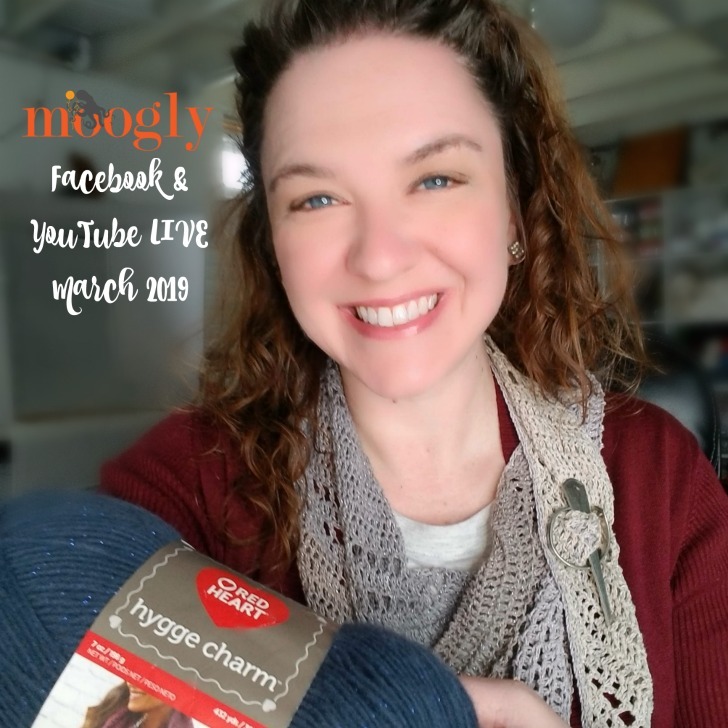 This month’s Facebook Live shares all the latest Moogly projects, giveaways, and sneak peeks. 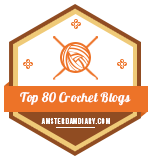 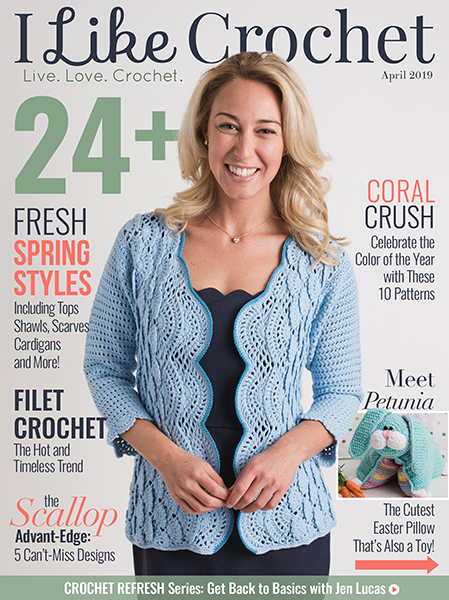 And later on YouTube, I’m telling you all about the world’s only crochet-only conference – happening this summer! 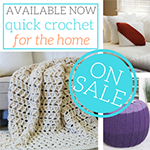 Boost Your Blocking & Clean Your Crochet: Unicorn Fibre Giveaway! 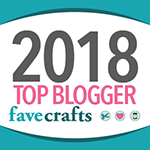 I’ve had the pleasure of working with Unicorn Fibre products for several years now, and they are the only products I use for blocking and washing my crochet and knit items. 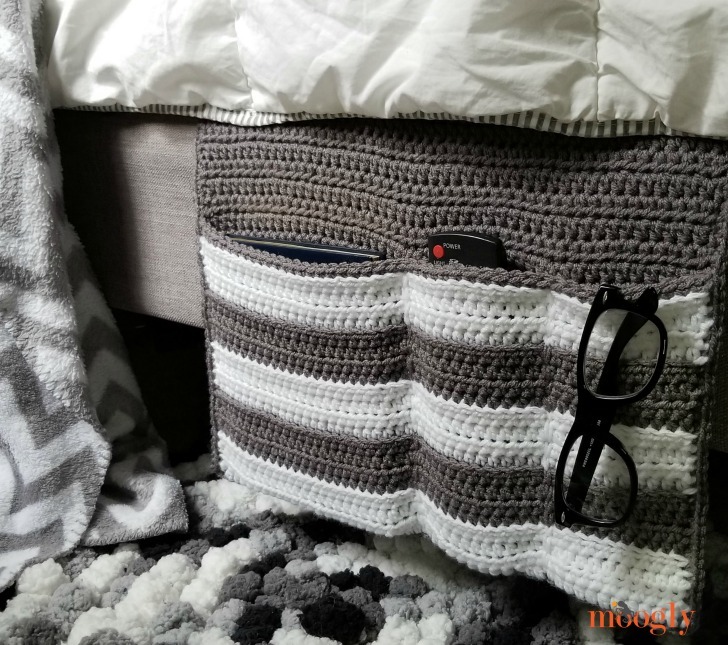 So I’m thrilled to be giving away a set of their Fibre Rinse, Fibre Wash, and Power Scour on Moogly! 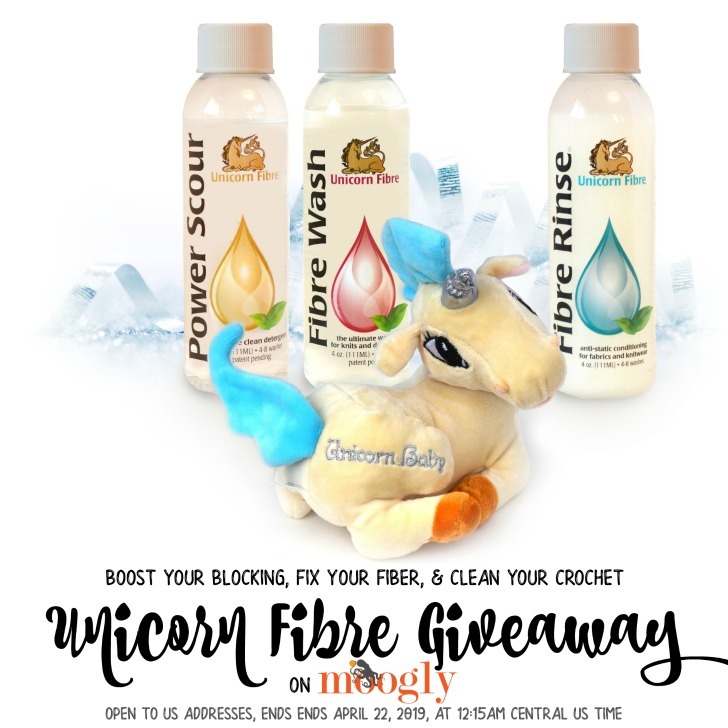 Disclaimer: This giveaway is sponsored by Unicorn Fibre but all opinions are my own. 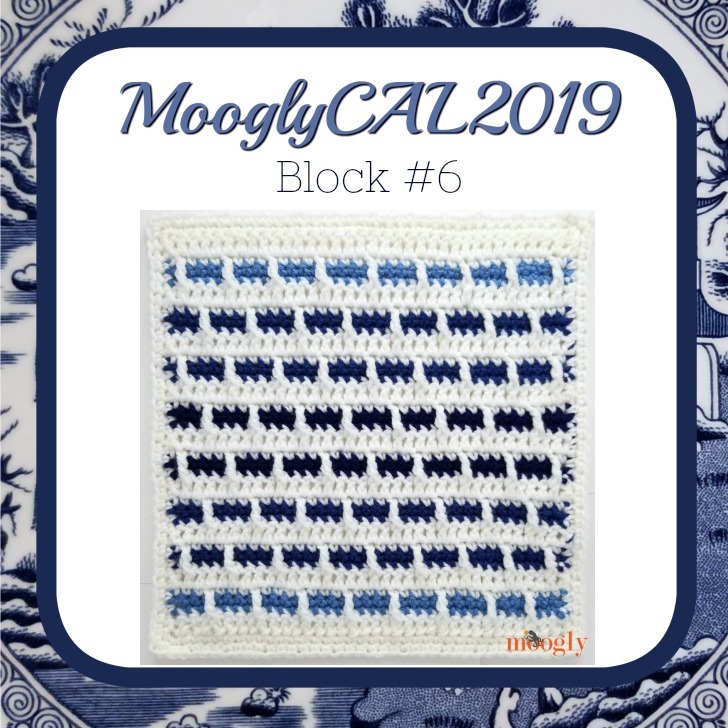 Up next at number 6 for MooglyCAL2019 is a fun geometric block by Mary Beth Temple of Hooked for Life! 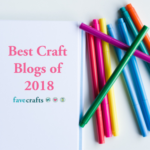 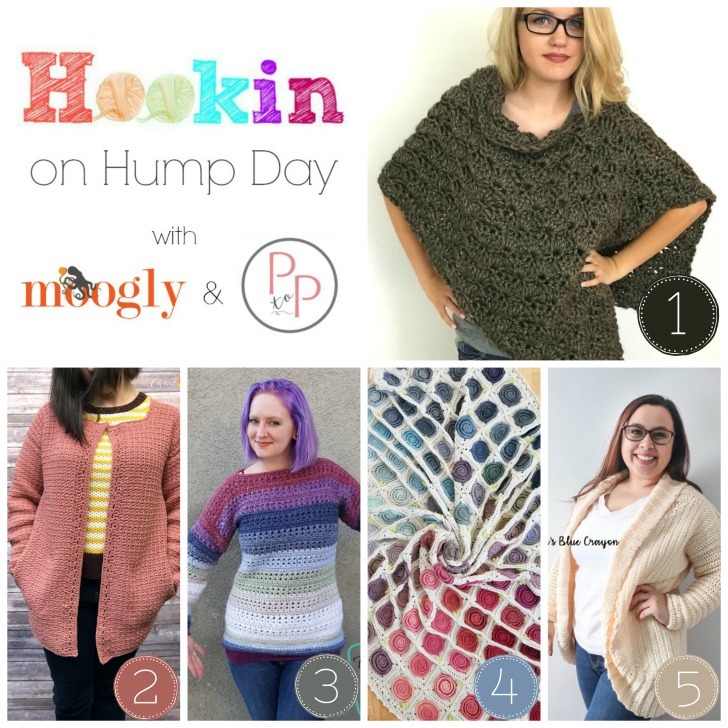 There are so many fantastic color possibilities and a bit of texture too – get all the details below! 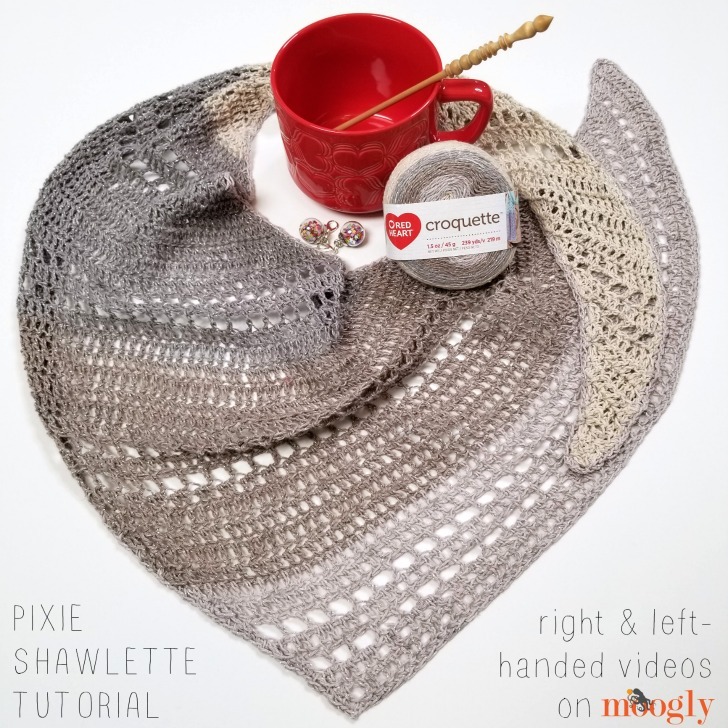 The Pixie Shawlette Tutorial will show you how to turn just one ball of Red Heart Croquette into a lovely shawl – in right and left-handed video tutorials! 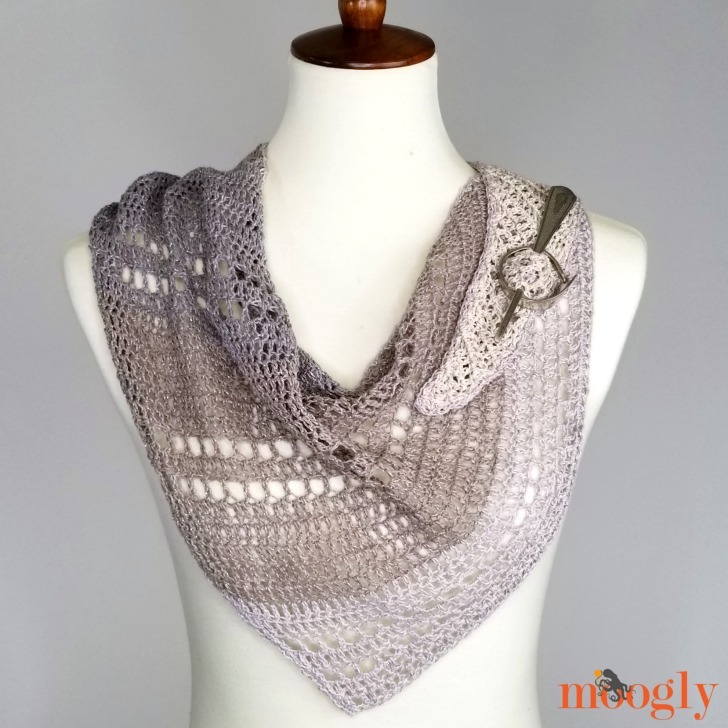 The Pixie Shawlette is a light and lively free crochet shawl pattern on Moogly that uses just one ball of Red Heart Croquette – and is full of sparkle! 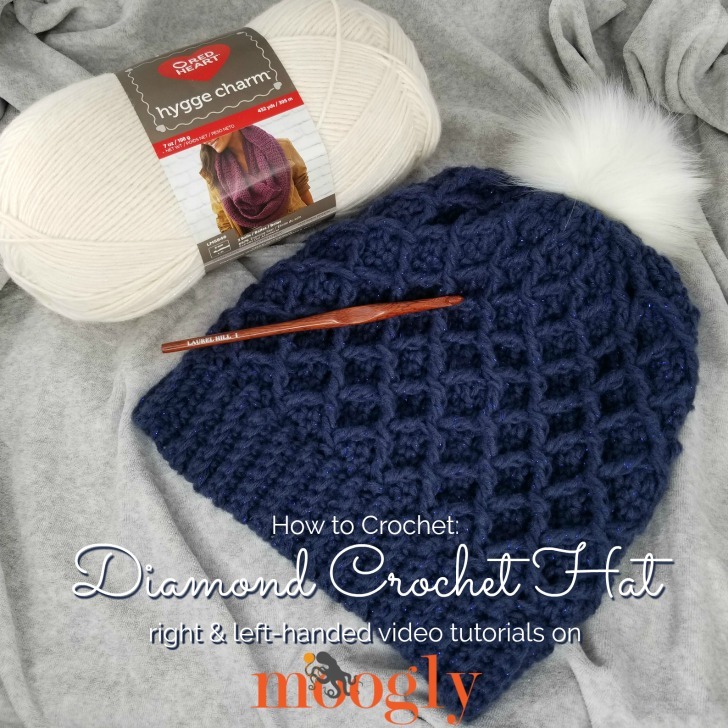 The Diamond Crochet Hat Tutorial demonstrates how to make both sizes of this fantastic crochet beanie or slouch – in right and left-handed video tutorials! 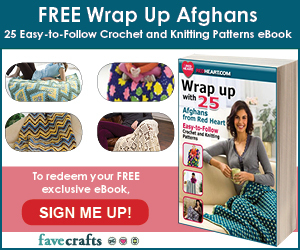 Disclaimer: This post includes affiliate links; materials provided by Red Heart and Laurel Hill.